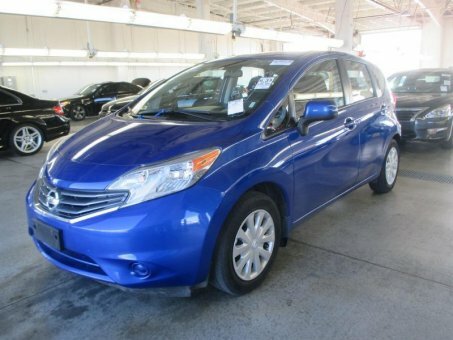 The 2014 Nissan Versa Note scores big with the basics like price, space and mpg, but comes up short in terms of refinement and performance. Roomy interior with an adult-friendly backseat; low base price; many available convenience features; large cargo capacity; high fuel economy with CVT. Bland performance and driving dynamics; noisy engine; no telescoping steering wheel; low-quality interior materials.